more images from the pre-ceremony shoot. this couple was down to do pretty much anything we asked. their love is undeniably apparent in the images below. 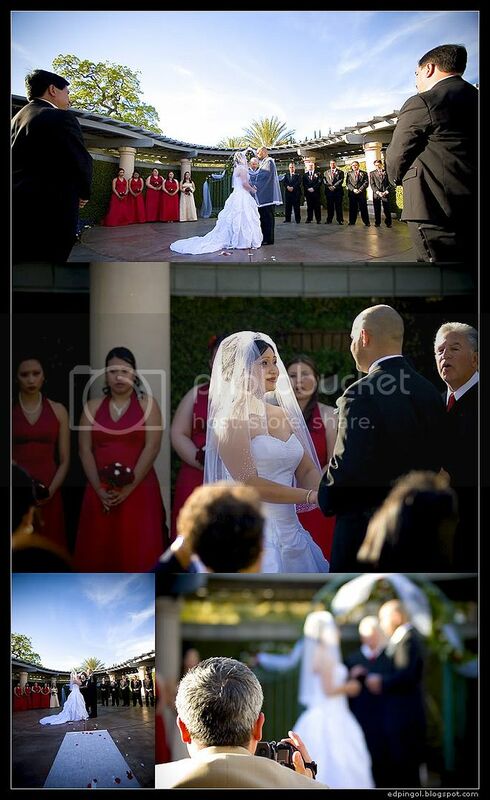 and check out the first set of ceremony pictures.